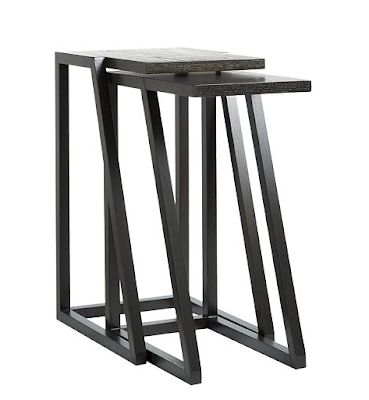 I happily spotted these Parallel nesting tables at West Elm and love their form + function. 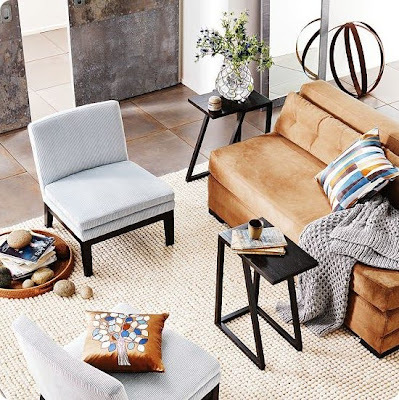 Space saving in manor, these tables are perfect to move around your small space at a whim. And they look really good with clean-lines and a design element! Finally a non-bulky and non tv-tray style interpretation.